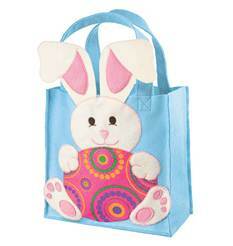 Hop into The Children’s Place for Easter clothing and accessories. The big 2013 spring trend for kids is color this season. 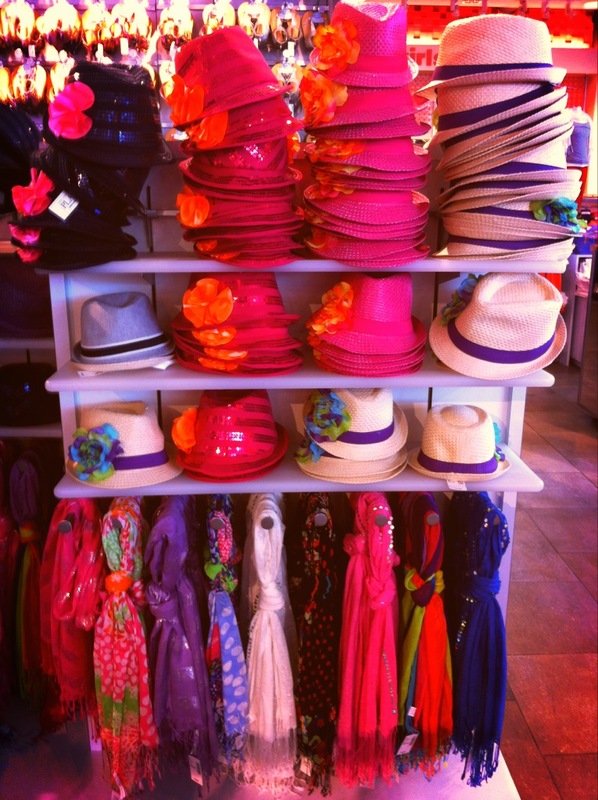 You’ll find bright colors throughout the store. From Sunday gatherings to egg hunts, they’ll be perfectly put-together for the season in fashionable looks from The Children’s Place. Great accessories for an Easter egg hunt or a charming onesie or cotton dress, Tiny Tillia has adorable Easter offerings to make their holiday much sweeter. For babies, this onesie is adorable for Easter. The ruffle around the waist gives this hatching chick theme a whimsical look. Little girl who loves to accessorize with a scarf or hat, The Children’s Place has many colors to choose from that compliment an outfit. I’m a huge fan of flowers, sparkle and shine on children’s clothing. It makes my daughter look forward to getting dressed for school in the morning. At The Children’s Place, so you’ll see lots of flower dresses, glitter on skirts, and even everyday graphic tees. In the newborn collection you’ll find a blossoming floral trend, including our adorable new daisy icon. This darling daisy can be seen through the collection in micro-fleece jackets, t-shirts, jeggings, and even blooming on baby shoes! 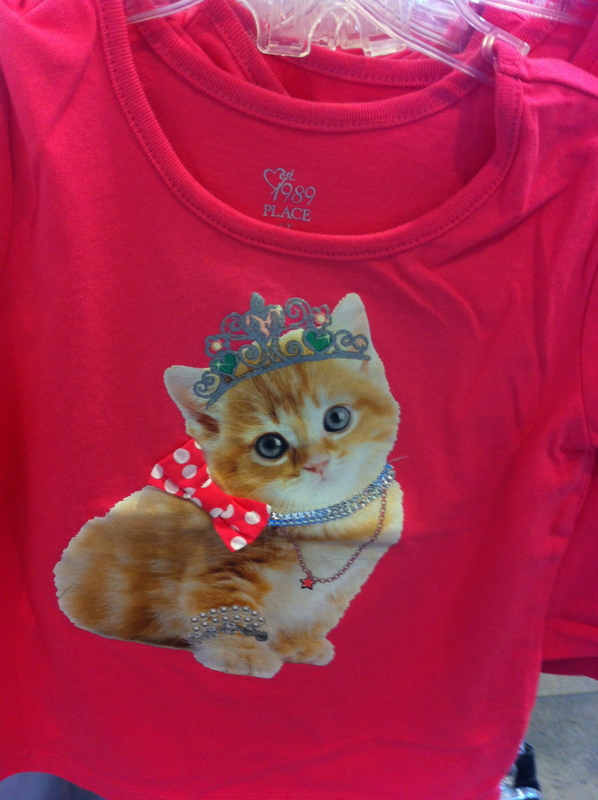 This kitten shirt caught my eye with its polk-a-dot red bow and silver tiara. Adorable. It would look so smart with a pair of stretch jegging. These comfy bottoms are super versatile as layering pieces to keep them cozy like tights or just worn on their own. Jeggings are the foundation of our collection, and will be the foundation of your child’s wardrobe. At The Children’s Place, jeggings are in a fun variety of bold colors and floral prints. Another item I love is their three-tiered skirts with bike shorts sewn in. My Katie refuses to wear skirts without shorts, because of boys out on the recess yard. Now she can proudly and comfortably wear her adorable skirt and not have to worry that someone will flip it up. The Children’s Place is a great shop for boys. Pick up an Oxford shirt and vest for a snappy Easter look. 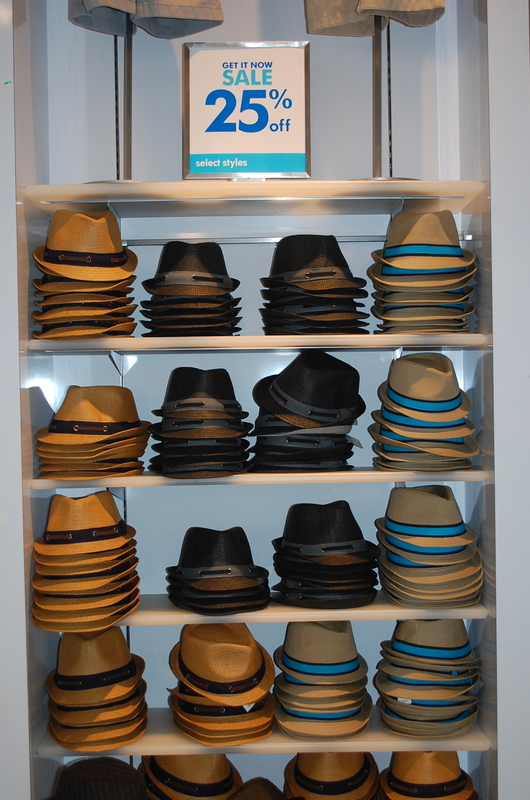 Pork pie hats and fedoras snazzy up a look. The store has an excellent display. They are hip and so fun to wear. Boys love to run and play, so this spring the focus is on some great athletic trends for boys. Check out our cozy micro-fleece, the bold-stripe rugby that looks stylish on and off the field, plus comfortable check shirts and graphic tees. Be sure to join myPLACE rewards. The more you spend, the more you earn with their reward program. The clothing is soft and lasts long after your baby has grown to a larger size. 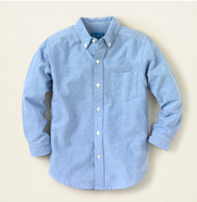 The Children’s Place is an ideal store to buy designer clothes at value price.